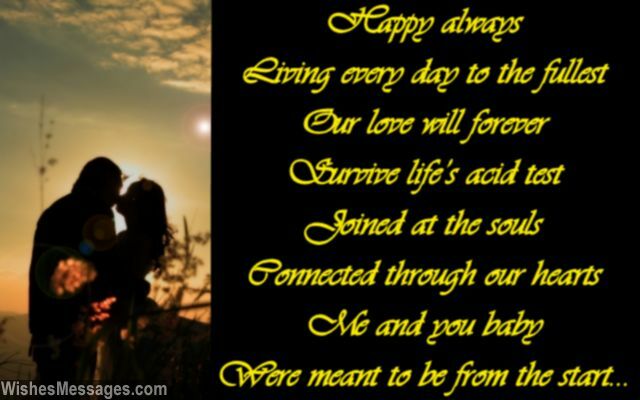 Birthday Poems for Wife: Say no to cheesy quotes and forget the cute messages on the greeting cards found on supermarket shelves. Your wife’s birthday is your chance to do something different. Take ideas from these sweet poems to write a romantic rhyme for her. Give your wife the pleasure of proudly reading out the precious words you have written in front of family and friends. Writing a poem may sound a bit daunting but don’t worry – what counts is the effort and not your literary abilities. Go all out and treat your wife like a queen to redeem yourself of all the times you have overlooked her priceless contribution in your marriage. Start the day with a kiss and look into her eyes as you say I Love You – her birthday is your chance to pamper her and make her feel like she’s got the best husband anyone could ever have. 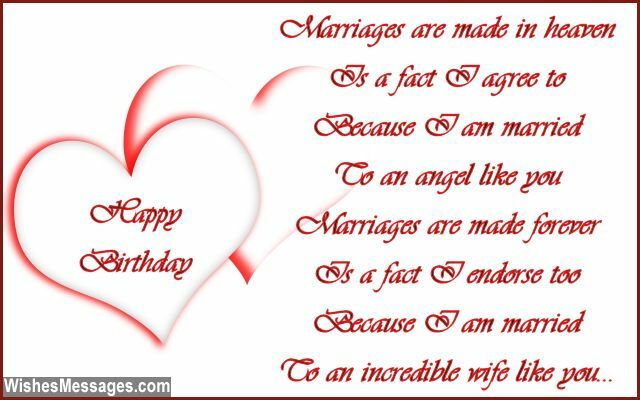 9) To my dear wife…. 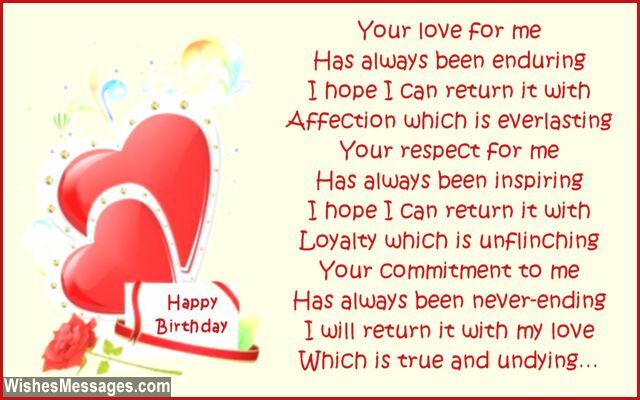 12) To my dear wife….